Thank you FREEBIE - Cactus and Curry - Get your bloom on! A welcome email is on it's way and your link to your FREE audio training How to Get the Life You Were Created For! 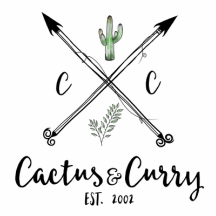 If there's any problem whatsoever please write us at info@cactusandcurry.com and we will take care of it ASAP!